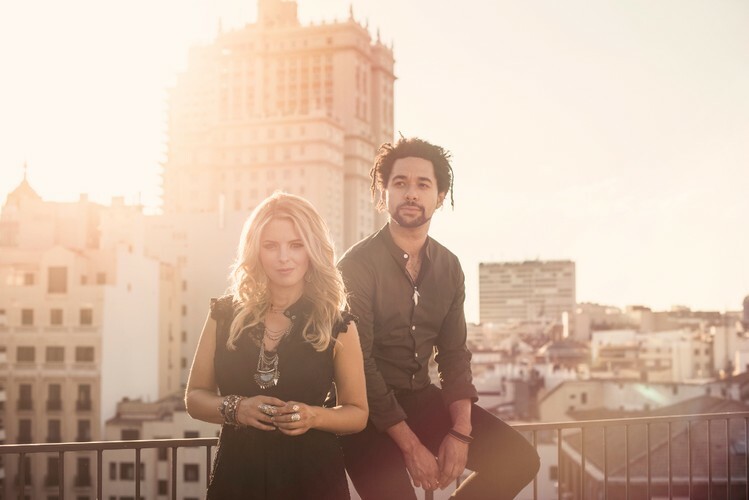 The Shires are a British country duo composed of singer-songwriters Ben Earle and Crissie Rhodes. Earle sings vocals, plays piano and guitar, and Rhodes shares lead vocals. The duo formed in 2013 and released their debut album Brave in 2015, becoming the first UK country act to chart in the Top 10 of the UK Albums Chart. The group's second album, My Universe, became the fastest-selling UK country album in history when it was released in October 2016.